The authorship of this piece (Anh 15) has been disputed, but it made it into the authoritative Hess catalogue of the composer’s works in 2003 with the subtitle of ‘Glaube, Liebe, und Hoffnung’ (St Paul’s ‘Faith, Hope and Charity’). All the same, when it was composed (it was only published in 1838), who designated it a ‘farewell’ and why, all remain unknown: its simple style stretches credulity to suggest that it was really Beethoven’s final composition for the piano. 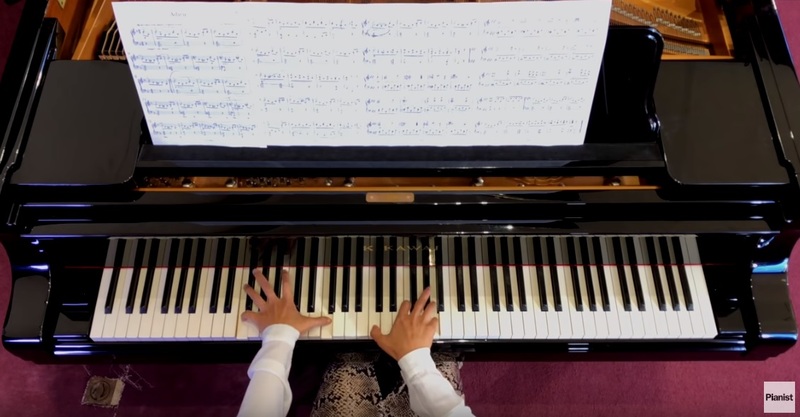 House pianist Chenyin Li plays it beautifully below.